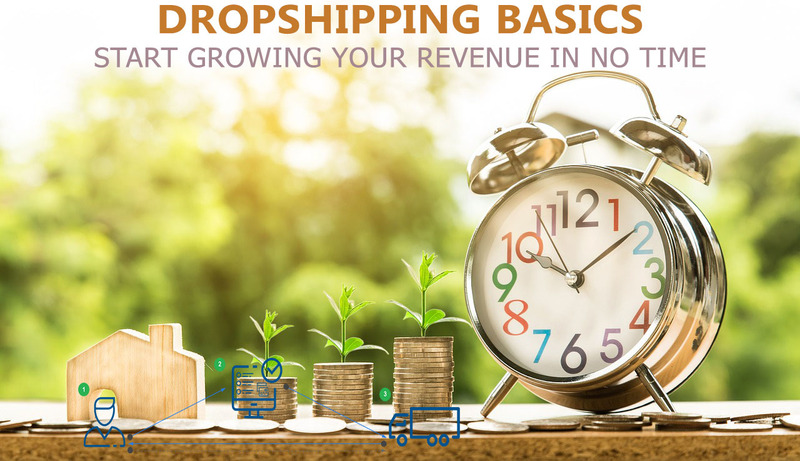 Dropshipping – a relatively new term but a popular way to source a new and stable way of income if you do it correctly. Let’s discuss here what you need to benefit from this dropshipping business opportunity. So, What do you need for dropshipping business?